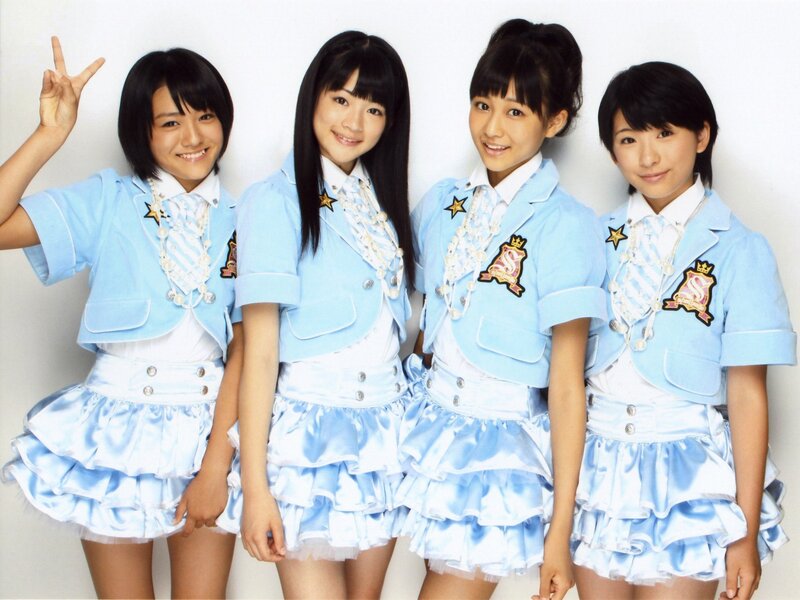 The title for S/mileage’s first album has been revealed to be Warugaki ① (Eng: Evil Brat 1) on the S/mileage site. Even though the title sounds somewhat strange for a group that sings upbeat songs I love how it sounds since it adds a bit of a unique touch to the album apart from somewhat relating to their first concert tour. And since there was a mention on various sites that we would see all of their singles on the album it makes it a must have album for all S/mileage fans who want to complete their collection or that want to show their support. Hopefully all S/mileage fans reserve their copy of the album since the title and the promise of all of their singles is definitely a great combination.